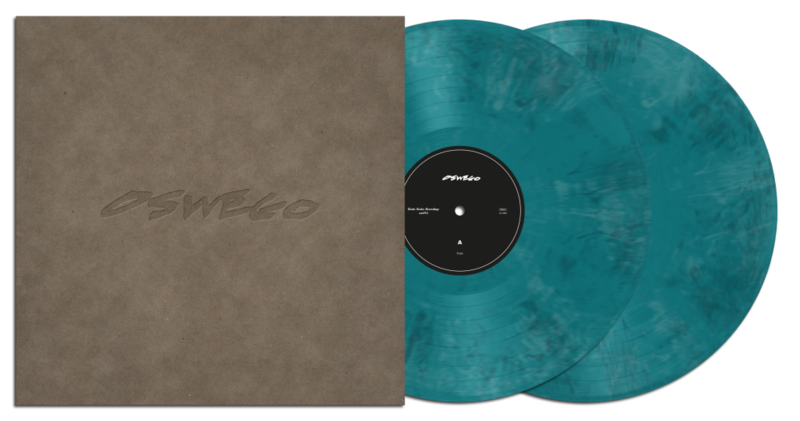 This 2xLP includes the complete discography of OSWEGO from Washington D.C., including several previously unreleased tunes and released on vinyl for the first time and remixed by J. Robbins and remastered by Dan Coutant. It comes with an MP3 download code and an insert. Fans of bands such as Kerosene 454, Karate, Fugazi and The Dismemberment Plan should definitely call this record their own. OSWEGO was formed in Washington, D.C. in 1999 by Erik Denno (Kerosene 454, Report Suspicious Activity), Darren Zentek (Report Suspicious Activity, Kerosene 454, Donora, Glendale), Chris Turco (Kukim), and Mike Markarian (Vita Bruno), and was later joined by Ryan Nelson (Most Secret Method) and Vin Novara (1.6 Band, Crownhate Ruin). 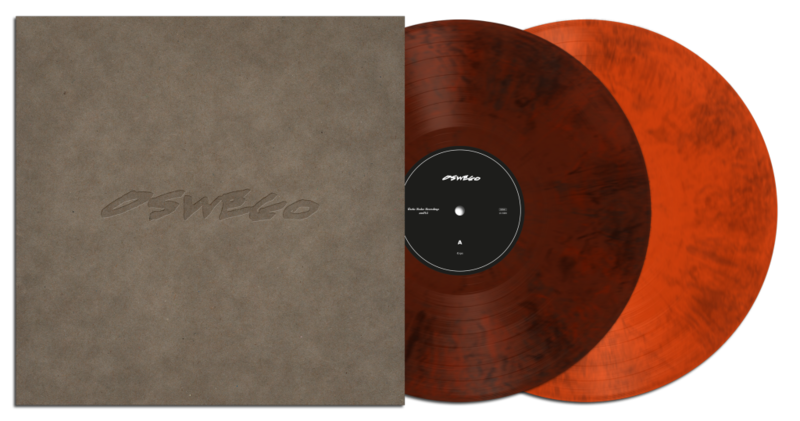 We have only a very few copies of this 2xLP left in stock at our webstore: There are only 20 copies of our collector’s edition Zum Heimathafen Art Series and only 5 copies of our standard edition left available. This version is limited to 200 copies and exclusively available at our webstore and at the German mailorder Flight 13. 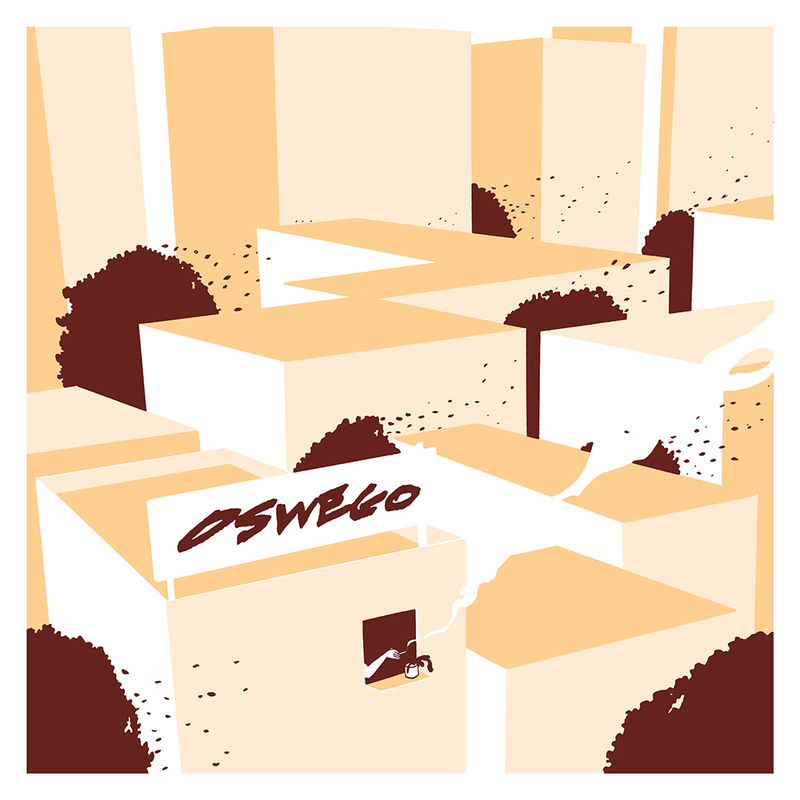 Feel free to have a listen to the whole OSWEGO album at our bandcamp page.